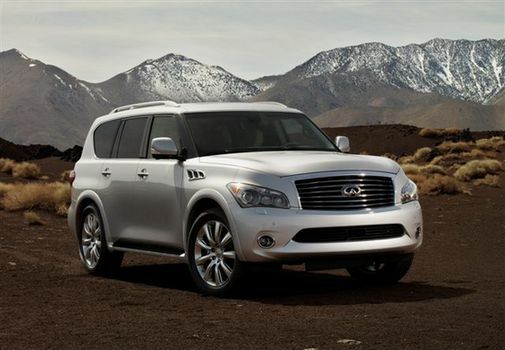 Maybe you know maybe you don’t but Infiniti QX56 was a massive SUV, something like a craved car from granite without pretentious aerodynamic shapes. 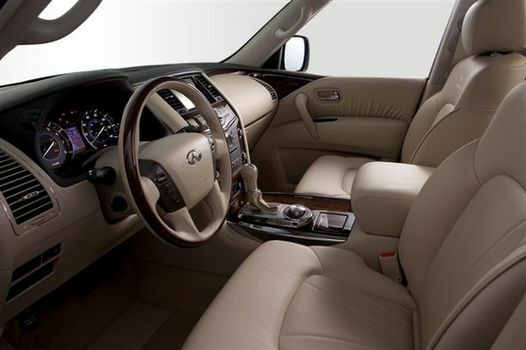 Now this Infiniti QX56 from the imposing point of view is about the same, but it comes with a changed image having some elements bowered from Infiniti M.
As you can see from the pictures, this Infiniti QX56 has a very solid body, pretty much like he was before, but if you look at the front side you will notice some improvements, it doesn’t have that square shape anymore, it’s more round and smooth. 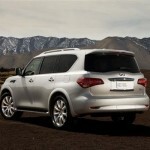 Also you can notice that Infiniti QX56 looks very much like the new Nissan Patrol. 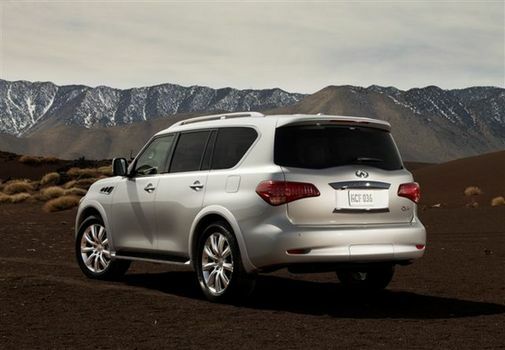 The back side of this Infiniti QX56 is the obvious proof that shows us the fact that Infiniti wanted to fit it in the FX and EX pattern, it’s like it loses that simplified charm of his. The interior wasn’t changed very much being already luxurious but in the same time very masculine. 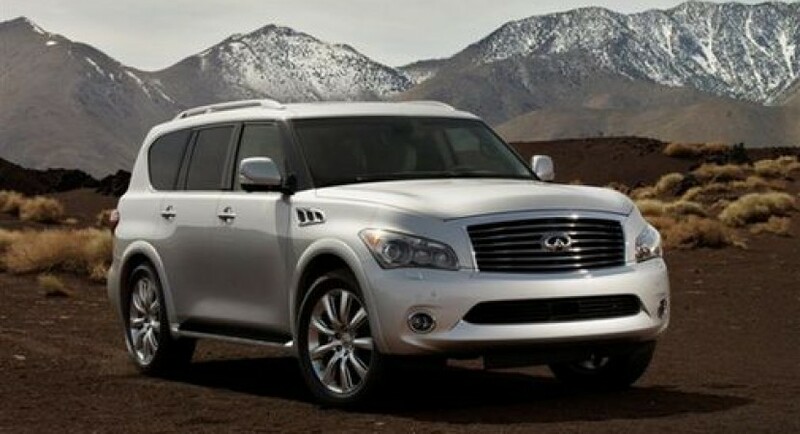 This Infiniti QX56 will make its debut at New York showroom and more details about this car will appear this week.